MILAN is THE standard industrial evacuation device worldwide. 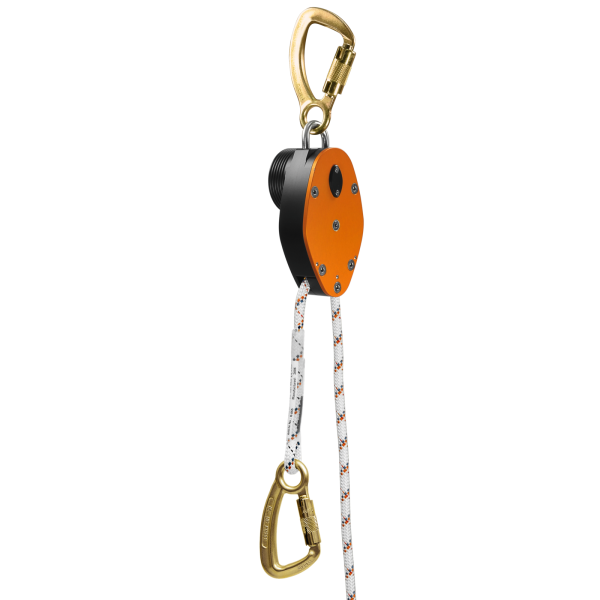 Suspension and abseiling: The centrifugally controlled brakes maintain – regardless of weight – a constant abseiling speed of 0.9 m/s and therefore guarantee rapid and safe evacuation. 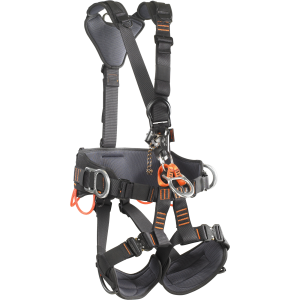 Abseil heights of up to 500 m are no problem. 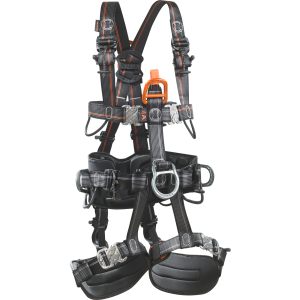 The ultra-robust housing is made in Germany and CNC milled from solid block aluminium. 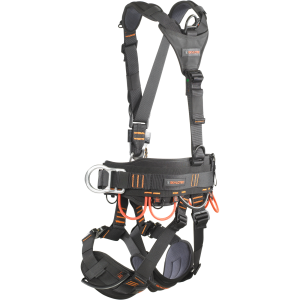 · Standard evacuation device for 2-person use · Suitable for alternating abseiling · All kinds of rescue in all kinds of situations Using special (SEAL PACs)an extended operating time of up to 10 years can be guaranteed. Please note: When working at heights, a suitable rescue concept based on a risk assessment is essential. 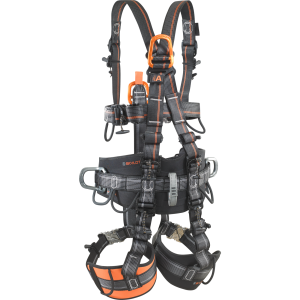 MILAN offers various potential fields of application for different rescue situations. 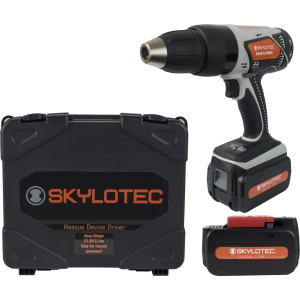 To master these techniques, the user must undergo thorough training by a SKYLOTEC certified instructor, who is specifically trained in using the device.